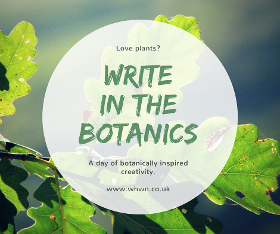 Join WHWN on 20th May for this one-day seasonal workshop at Glasgow Botanical Gardens: SPRING! Did you know we also offer a Reading Service? Need help with your novel, short stories or poems? Find out more about our Reading and Editing services.